MOSCOW, September 4 (Sputnik) — Searches conducted by the United States at the Russian diplomatic property on US soil were outrageous, constitute aggressive violations of international law, Russian Deputy Foreign Minister Sergey Ryabkov said Monday. — МИД России 🇷🇺 (@MID_RF) 2 сентября 2017 г. "The searches of our facilities, the consulate in San Francisco, the trade mission in Washington, branches of the trade mission in New York were outrageous… We have not yet faced such far-reaching and in all respects provoking encroachments on the fundamental norms of international law… I tend to call what is happening state-level hooliganism," Ryabkov told reporters. Ryabkov stated that recent developments required further reflection and Russia would not rush into retaliatory measures, adding that it was difficult to respond to actions taken by "hooligans." — МИД России 🇷🇺 (@MID_RF) 3 сентября 2017 г. The Russian Deputy Foreign Minister added that the United States' behavior regarding Russian diplomats was far out of line, clarifying that Moscow should not act in a similar manner when responding to Washington. "We can treat each other's policy as we want, but we should respect not even the rules, but [uphold a sense of] decency. There are major problems with this issue, which is why I say that we are dealing with examples of rather deviant political behavior," Ryabkov told reporters, answering a question on about Russia's countermeasures in response to the United States' treatment of Russian diplomats. According to the Russian official, Moscow had a number of variants of how to respond to Washington's actions, underlining that it should not mirror the United States' approach. In late July, Moscow announced its decision to reduce US diplomatic personnel in Russia to 455 people. This is the same number of diplomatic staff that Russia has in the United States since the implementation of former US President Barack Obama's decision to expel 35 Russian diplomats in December 2016. In late August, the US embassy in Russia suspended processing of non-migration visas citing staff cuts. Subsequently, Washington has demanded that Moscow shut down Russia's Consulate General in San Francisco and two other diplomatic entities in New York City and Washington. 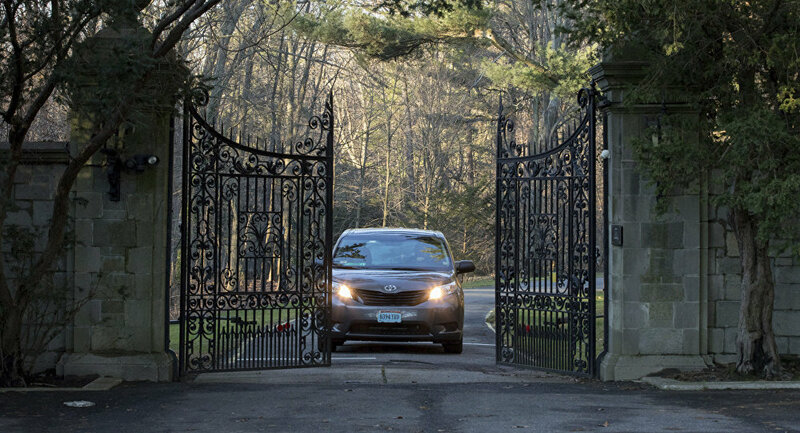 After Russian diplomats left the diplomatic compounds, US security agents entered the premises and conducted searches there. 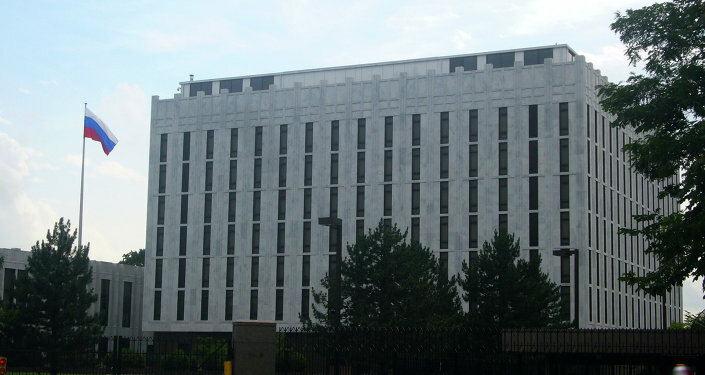 The Russian Foreign Ministry stated that these US actions constituted a violation of international law, including the Vienna convention on diplomatic and consular relations. Russian authorities said that the closure of Russia's Consulate General in San Francisco would not affect the intensity of consular services in the United States.